The awesome Graphic Tees are 100% Pre Shrunk Cotton for a Cool and Comfy Fit. Each shirt is fully machine washable. 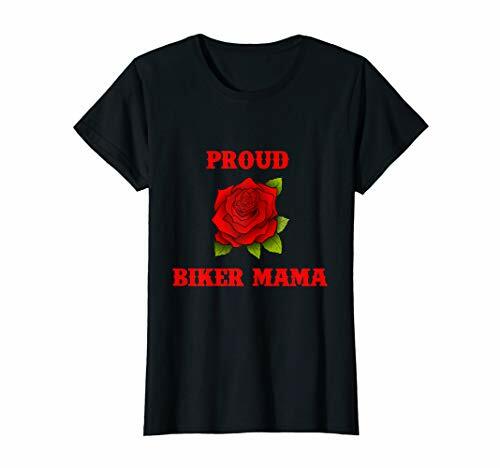 An awesome gift for all mothers, mommies and moms who love to ride or drive their motorbikes, machines and motorcycles and are proud of their lovely family, kids and children. 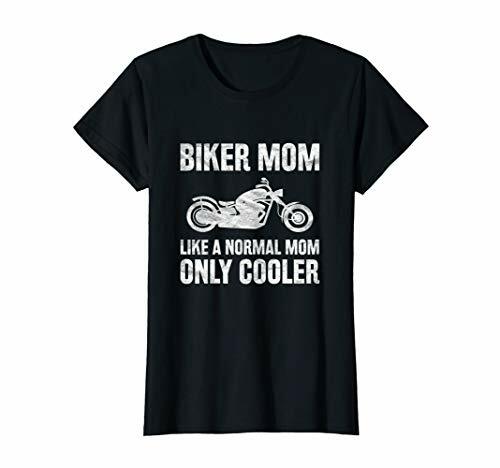 A funny tee saying 'Biker Mom Like A Normal Mom Only Cooler' for all passionate motorcyclists and family people out there. 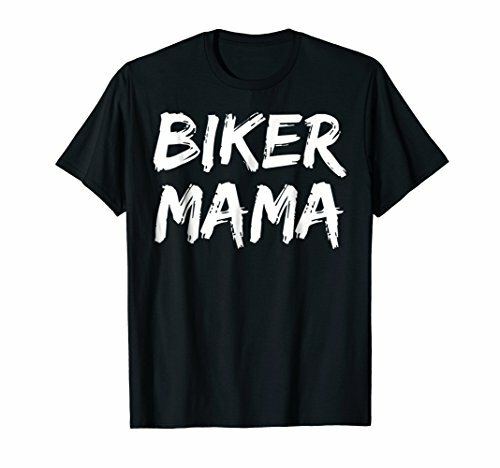 Cool motocross shirt for men. 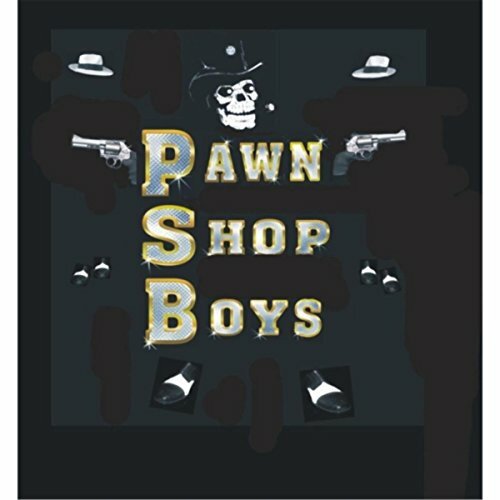 Awesome motocross shirt for boys. 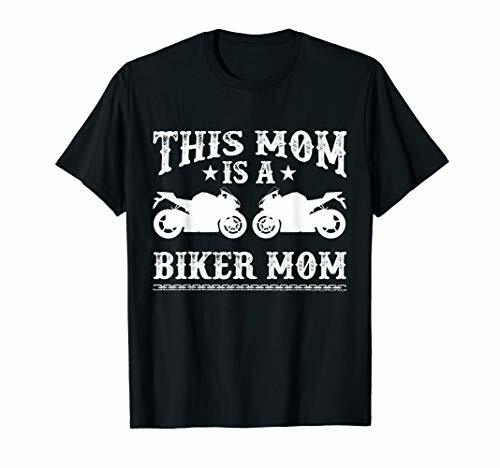 Fun dirt bike shirt for kids, girls & women. 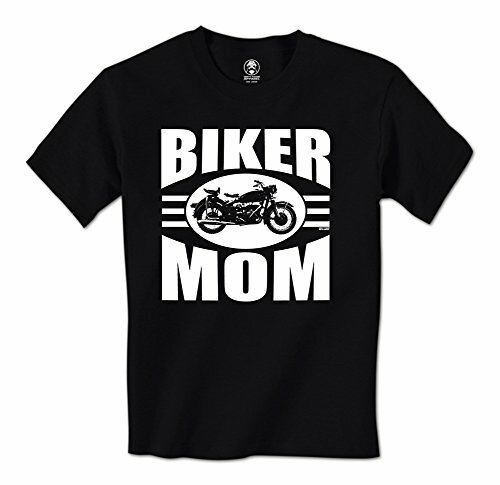 Funny motorcycle shirts for men & women. 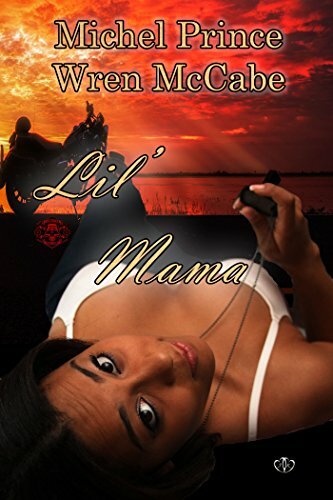 Great gift for Father's Day, dads, moms, bikers & riders who ride hogs, street bikes & the trail. Braap.